Between 24 and 26 April, Sicily will host Malacanapa, the first cannabis fair to take place on the Italian island. 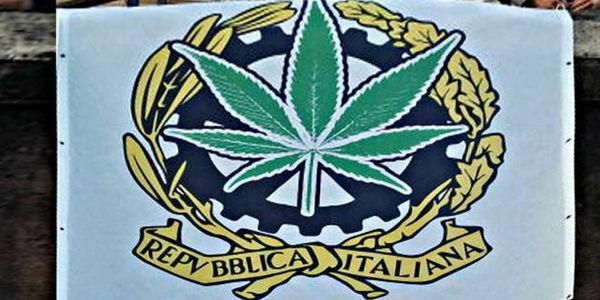 The event will take place at the Le Ciminiere fairground (in Catania), with the aim of “getting rid of the ignorance that surrounds this noble plant” and informing business owners, farmers or anybody who is curious, about all of the uses of cannabis within industrial, medicinal and recreational contexts. 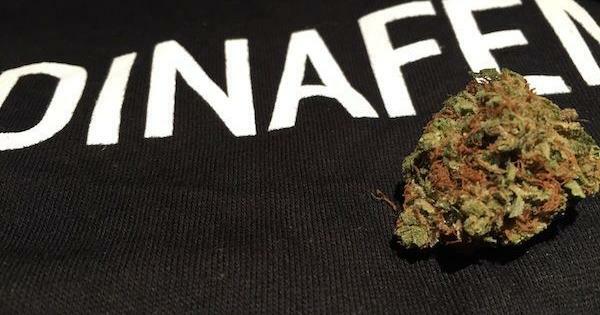 The fair marks an important step forward for Italy, one of the most restrictive countries in Europe in relation to marijuana and a place that has lately shown a desire to move towards a more liberal future. Therefore, Sicily is bringing together the recently inaugurated fairs in Rome, Naples and Fermo (already in its second year) in an attempt to show that Italy is making progress in cannabis related matters despite restrictive policies. The fair, that is primarily being sponsored by Dinafem and is supported by the city and province of Catania, is expecting participation from exhibiting companies that are linked to the cannabis sector, ranging from those who produce innovative materials for automotive and boat making companies to others that sell cannabis seeds, those that centre their work around medicinal use, those who make gardening products and all types of representatives from the world of nutrition, culture and art. 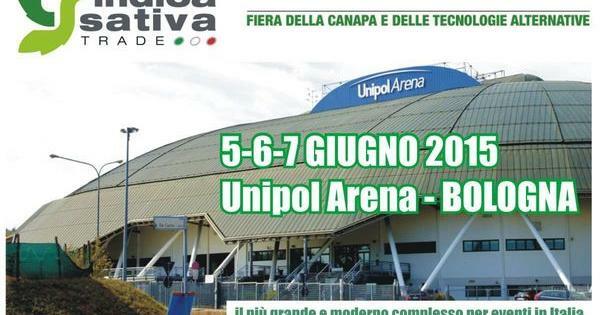 On Friday 24, following the official opening by the city’s mayor Enzo Biano, the fair will have appearances from professionals working in agriculture, the environment and leading experts in the history of hemp in the country. Among them will be the University of Catania professors Salvatore Luciano Cosentino and Paul Guarnaccia, representatives from the cannabis association Assocanapa and experts from the National Association of Bio-ecological Architecture in the region, who will explain the most innovative growing techniques. The architect Sergio Sabbadini and the engineer Juan Dotelli will talk about the use of hemp is boat building ecologically sustainable buildings. Saturday 25 will be a day dedicated to talking about cannabis policies in the country. Researchers and representatives of political groups such as the Radical Party and the 5 Star Movement will explain the current situation and how the situation has developed up until now. Medical experts will also analyse the situation resulting from the recent creation of an inter-parliamentary group following an initiative led by the secretary of foreign affairs and the senator Benedetto Della Vedova (60 members of parliament have joined). They will discuss the necessary evaluation of possible regulation of cannabis and other soft drugs, given the apparent failure of prohibitionist policies, and the success of other countries that have opted for tolerance and damage reduction. Finally, Sunday 26 will be a more relaxed day where visitors can enjoy talks, for example, about how to prepare delicious pastas and pizzas with hemp seeds. Over the course of the entire fair, it will also be possible to visit the “Travelling hemp museum”, that will tell the story of this crop in Italy and throughout the world. The organizers of the event explain that we misuse and do not fully take advantage of some of the products that nature provides us with, and choose others that are very pollutant and have a massive impact on the environment such as petrol. However, few people are aware that hemp is the raw material used to make around 50,000 industrial by-products. The plant is also used for foodstuffs, medicines, cosmetics, construction, and as a substitute for fossil fuels. Some experts even state that hemp could be used to create biofuels that do not harm the environment or people, unlike corn ethanol or the burning of coal or petrol. The organizers of the event even believe that it would be possible to solve the problem of deforestation with hemp cellulose. The Malacanapa fair is firmly committed to contributing to a green economy that promotes the use of this product for the benefit of everyone, as the plant has the capacity to purify the earth of heavy metals and other pollutants, as well as taking large quantities of CO2 out of the atmosphere, fertilising land and acting as a natural herbicide against blights of wild plants. It also offers significant benefits for society and creates employment linked to growing. In 2014, the Constitutional court abolished a law, passed in 2006 by the former Prime Minister Silvio Berlusconi that put cannabis on the same level as cocaine and heroin. The judicial body considered the measure to be illegitimate. A few years prior to that, in 2012, the first authorised centre in the country for growing cannabis was set up in Florence. 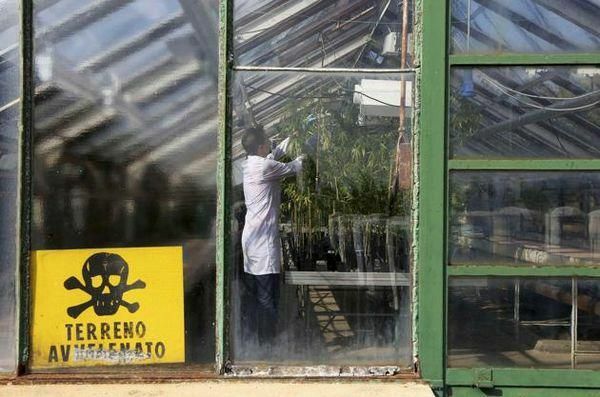 In Turin, local authorities also agreed to decriminalize medical consumption of marijuana. Specifically speaking, medicinal cannabis use has obtained the best results in Italy as of late. In fact, at the beginning of last year, the region of Abruzzo joined Puglia, Tuscany, Liguria, Veneto, Lombardy and Piedmont in changing its laws around medicinal marijuana consumption. 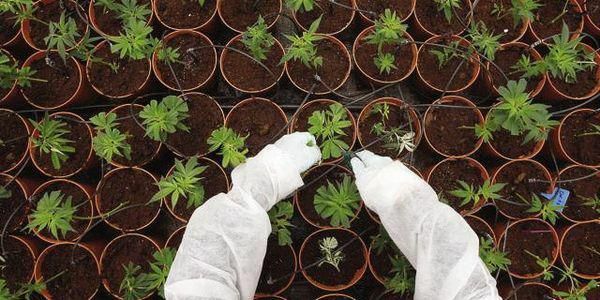 One of the most important decisions in the medicinal marijuana sector came at the end of 2014 and beginning of 2015 when it was announced that the army would grow and provide medicinal marijuana to thousands of Italian patients. Up until now, patients have had to go to other countries to obtain marijuana (with high costs and no safety guarantees). Catania was the city chosen to organise Malacanapa because the university there has a taken a serious interest in researching the uses of hemp. However, this fair is evidence that the winds of changes are beginning to blow in a country where, little by little, the interest in organising this type of events is increasing year after year. The special discounted entry tickets for Malacanapa have already run out so if you want to get a ticket you will have to go directly to the ticket office. Of course, travelling to the country to learn about the situation first hand and enjoy a few pleasant days in the company of your favourite plant will be a great experience. 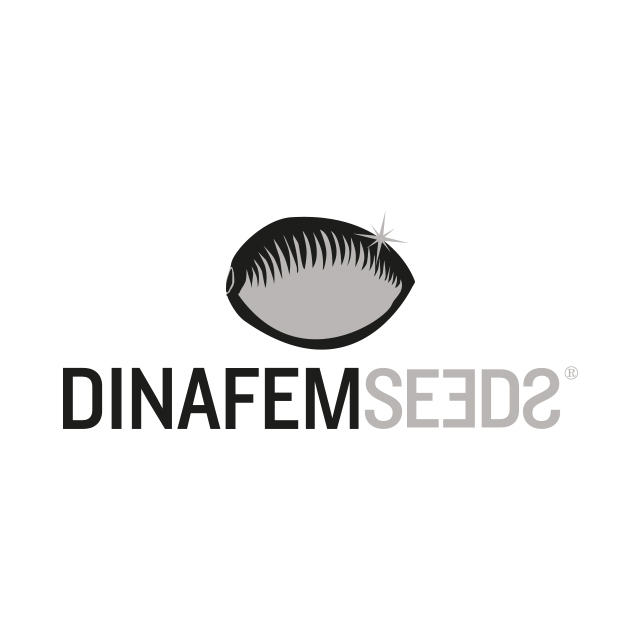 Dinafem will be there and we would be delighted to help you at our stand (C7) and talk to you about everything that is happening in the world of marijuana growing.